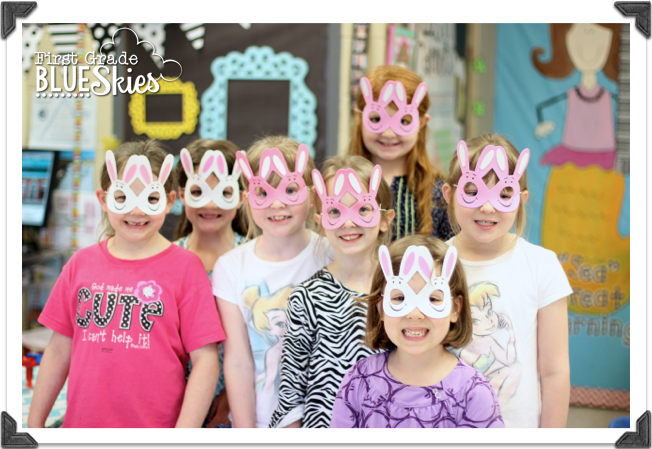 Time seems to be flying by for me and at the last minute I got my kids these bunny masks, 3 for a $1 (@Walmart and Dollar General) to go along with our special snack. They were a hit! 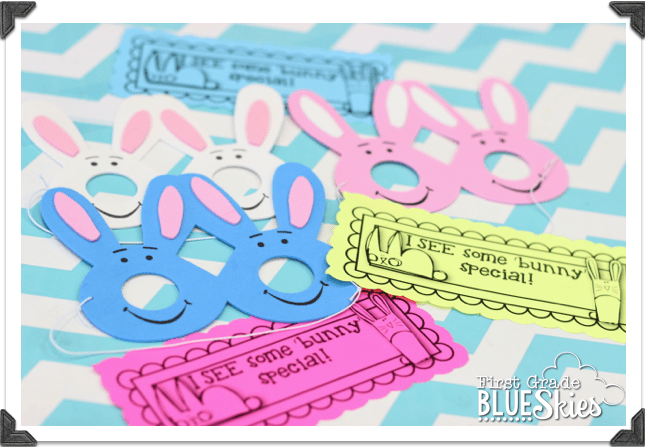 The adorable bunny clip art is by Graphics From the Pond! 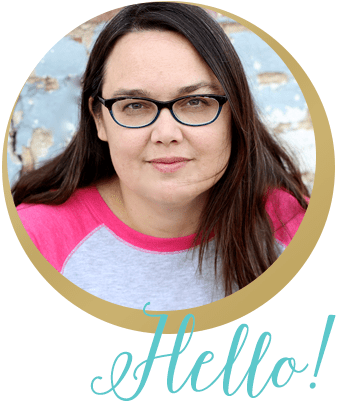 Are you in need of something quick (and last minute) for Earth Day because it has snuck up on you? Yeah, me, too! 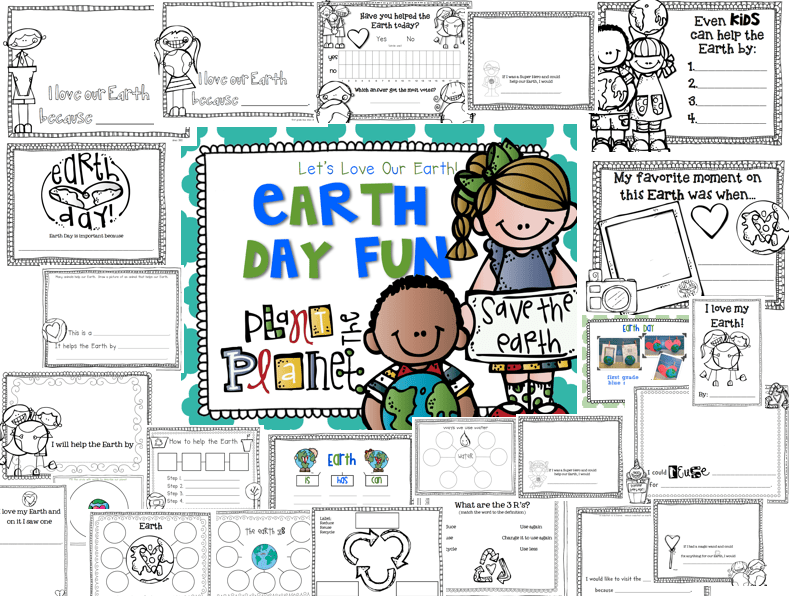 I recently updated my Earth Day pack and I think it is going to be just what I need for Tuesday! 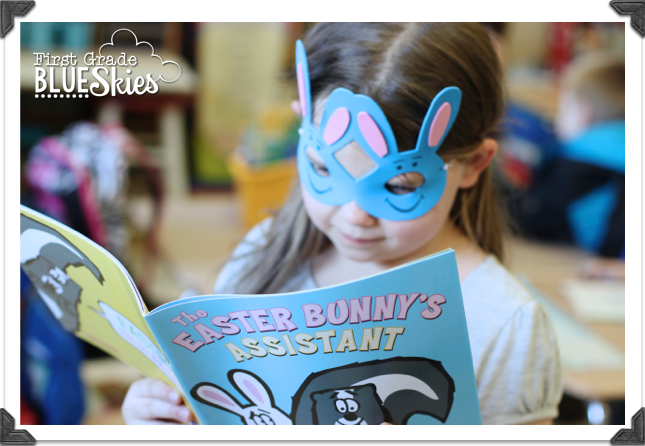 Hope you have a wonderful Easter and Happy Earth Day! Jennifer I just LOVE your ideas. Super cute!!! Happy Easter to you!! Where do you get your clipart from? 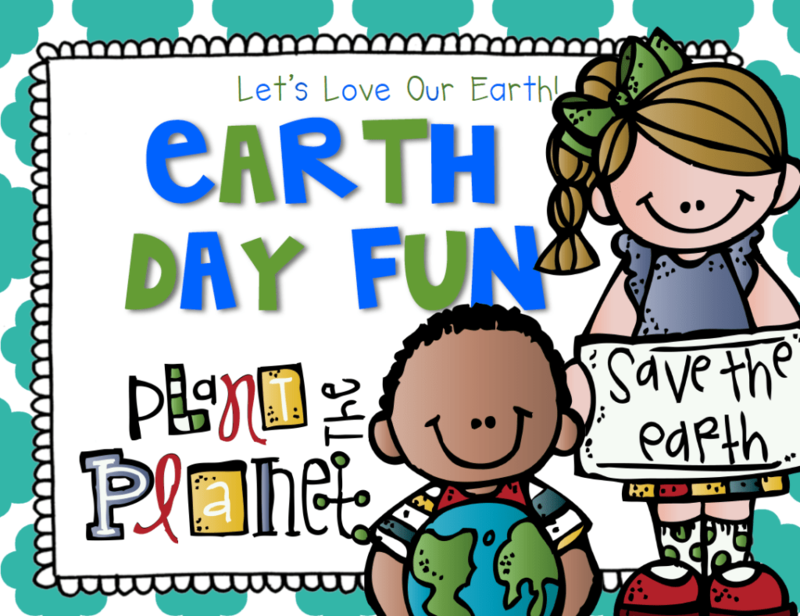 The bunny clipart is From the Pond (link in the post) and the Earth Day clipart is from MelonHeadz (http://www.teacherspayteachers.com/Store/Melonheadz) and From the Pond again =) Hope that helps!